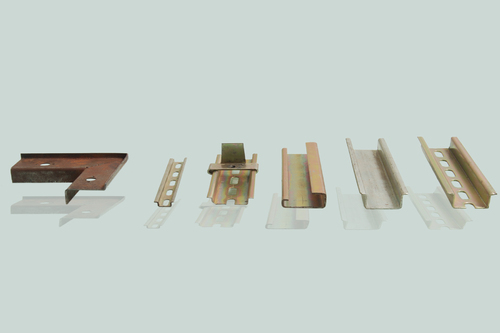 Our product range includes a wide range of mcb channel - miniature circuit breaker channel, terminal channel - tb channel and cold roll forming sections. We manufacture wide range os size of Termincal channels and MCB Channels in Mumbai. Customised size as per drawing can be developed as we have inhouse tool designing facility. 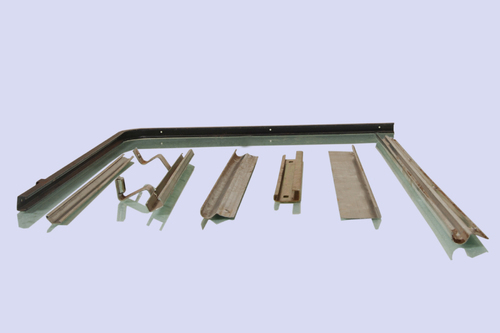 We manufacture wide range roll forming sections for construction and automobile industry. Looking for “Roll Forming Channels”?